“Being good in business is the most fascinating kind of art” Andy Warhol stated, having famously spent much of his career bending the American consumerist system to work to his artistic advantage. Both an artist and a businessman, Warhol blurred the lines between art and commerce, and experienced a vast and varied career as an artist, filmmaker, band manager, magazine publisher, and famously as the director of the Factory. Warhol’s success proves that the marriage of art and business is a savvy move – one that, perhaps, more of those in the business world should be considering. 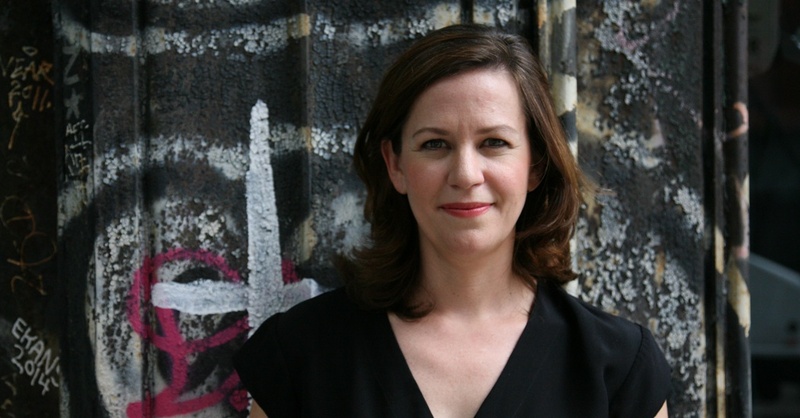 Bridging the gap between the art and business worlds is Amy Whitaker: professor at New York University and author of Art Thinking: How to Carve Out Creative Space in a World of Schedules, Budgets, and Bosses. Amy – who will be delivering a talk at this year’s Meaning – believes that these two traditionally differing realms have a lot to offer one another, and when the business and art world collide, connections and opportunities are made. We caught up with Amy to find out about her current focus, personal mission and what she’s bringing to this year’s conference. “My purpose is to develop language that helps us navigate larger tensions between markets and creativity, and integrate our creative and practical selves. I hope people see the world itself as an art project – including climate change, the economy, democracy, and so on,” she told us. As a successful author, professor, researcher, advisor, and now Meaning speaker, we wonder how Amy finds the time to fit in the time-consuming nature of both business and artistic creation. “Right now, I am in a plate-juggle along with everyone else. Focus is one of the life problems I’ve been wrestling with,” she says. “I try to ask myself in any given moment what is my one priority right now? My brother told me the word ‘priority’ wasn’t in the dictionary in the plural until the last century. 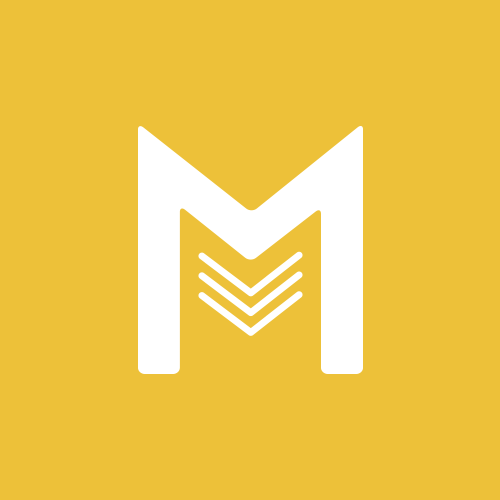 Meaning brings together those who believe in better business; those who believe in a world of business which holds unity at its core, and collaboration as a key player. Art is unifying, art is accessible and, a lot of the time, art is collaborative, so it seems a natural fit for modern business. “Abstractly, markets have strengths and limitations the same way that any artistic medium does. For instance, oil paint has advantages of luminosity but dries slowly and requires layers,” says Amy. “One of my favourite sections of Art Thinking, pretty far into the book, is called the Design Constraints of Capitalism. These are the structural attributes of capitalism and economics that can lead to bad social outcomes, whether misalignment of private and public interest or the inability of markets to get price to equal value for early-stage creative work. I see these as art or design problems. 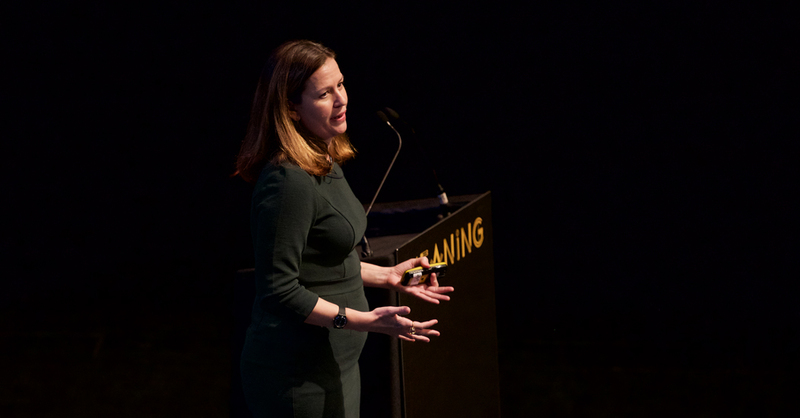 By thinking more like artists, businesspeople have an opportunity to take a radically new approach, with more freedom, more creativity, and more possibilities – and Amy’s talk at Meaning will delve further into this idea. “I love that the speakers are coming from many different vantage points – critics, observers, builders, economists, teachers, academics, practitioners – plus the Meaning community,” Amy told us.